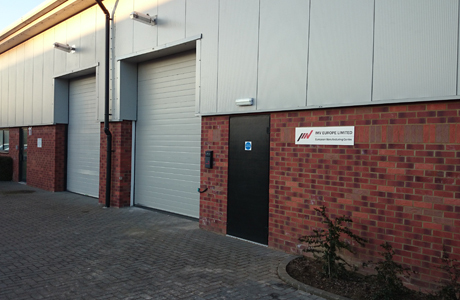 IMV has opened a new Manufacturing Centre, with full test capabilities, in Shepreth, Cambridgeshire. 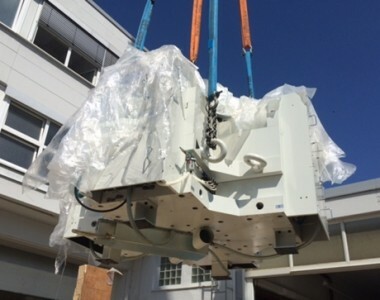 IMV completes the installation of two high Force “ECO” Test Systems at Paconsult GmbH a leading European Test House for the Aerospace industry. 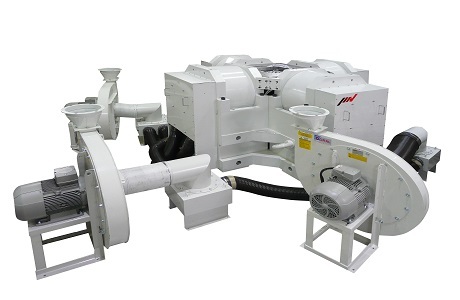 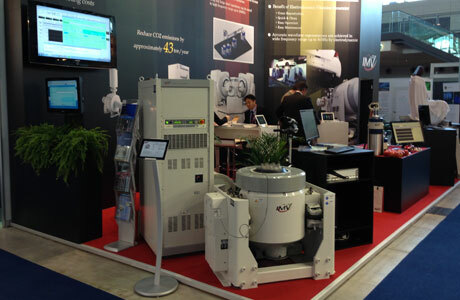 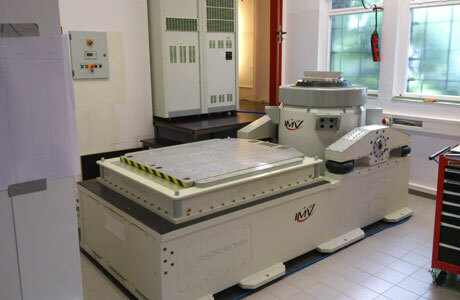 IMV Corporation have competed the Installation of two high force air cooled Vibration Test Systems for Paconsult GmbH. 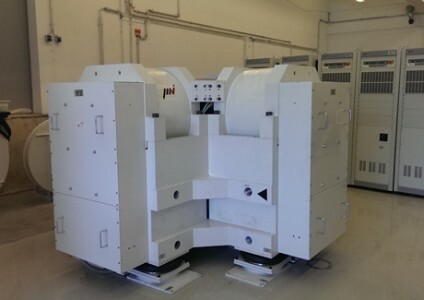 The program is currently open to all customers with vibration test equipment from any manufacturer and is offered as a standard site upgrade. 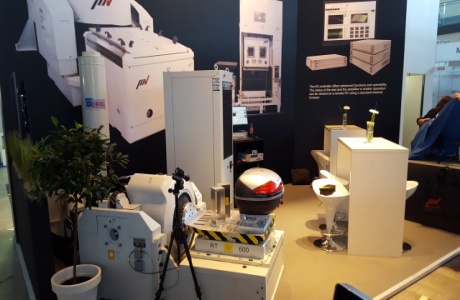 After another successful year of trading, IMV Corporation will again be presenting at the Automotive Testing Expo 2014 from 24th to 26th of June in the New Stuttgart Trade Fair, Booth 1658 in Hall 1. 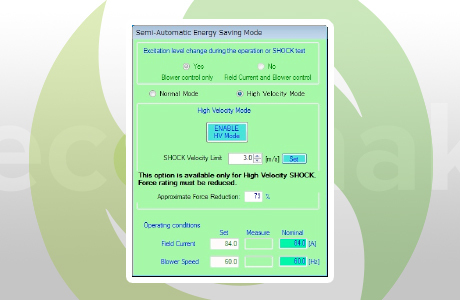 IMV has announced the release of a further module to the highly successful ISM (Integrated Shaker Manager) Software. 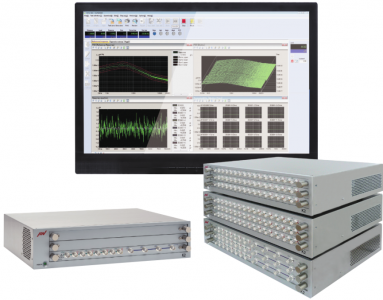 IMV has announced that they have successfully completed an ECO-amplifier upgrade for a leading European Test House.